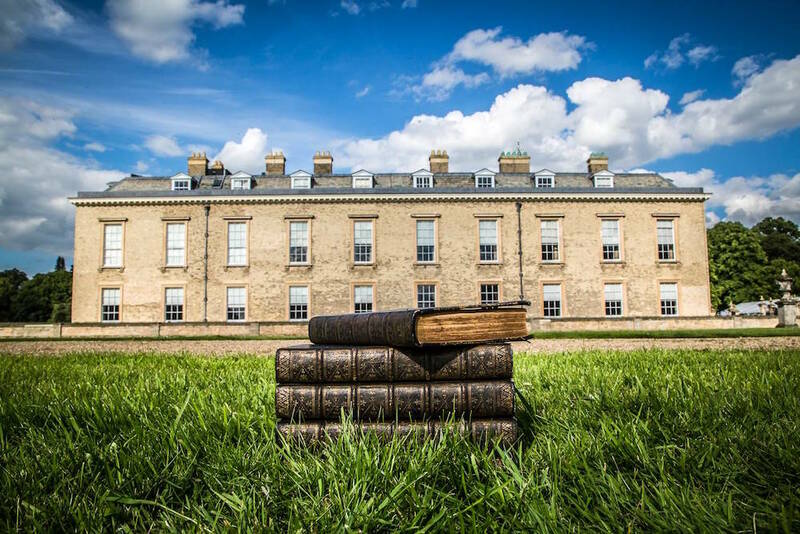 A global phenomenon and a Northants gem, Althorp's Literary Festival is entering it's 15th year and it's lining up to be the best one yet! The Althorp Estate is opening its gates once more for the 15th Annual Althorp Literary Festival and oh my; am I excited about this one. After the success of the Food and Drink Festival earlier this summer, it’s clear that any Althorp event is one for the diary and this one is no different. Over the past fourteen years, the Festival has attracted over 300 best-selling and critically acclaimed authors, outspoken politicians, sporting heroes, comedians and stars of stage and screen to share their stories with the public. The festival is a unique celebration of the written word which takes place against the backdrop of one of England’s most beautiful private, historic houses. It’s an idyllic backdrop for the three-day festival which also boasts pop-up retail outlets, live performances and a variety of curated food and drink vendors. Earl Spencer, the founder of the festival, has even been approach by authors who want to be involved and that’s just one small clue to how big this festival is in the writing world. He himself is a bestselling historian, writing as “Charles Spencer”, so he certainly knows his stuff. You’ll also probably see him ambling around; we’ve managed to a few times! So, a huge range of celebrated authors are already announced and the full line-up can be found here. 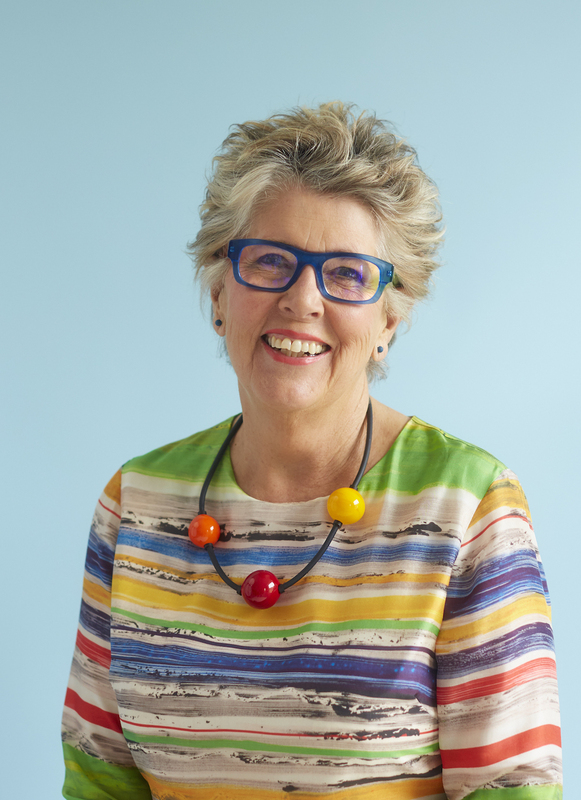 Described as a Literary Festival like no other, the line-up includes some proper fantastic authors and speakers, including; Dan Snow, Prue Leith, Bernard Cornwell, Alan Johnson, Julian Fellowes (be still my beating heart) and so many more. 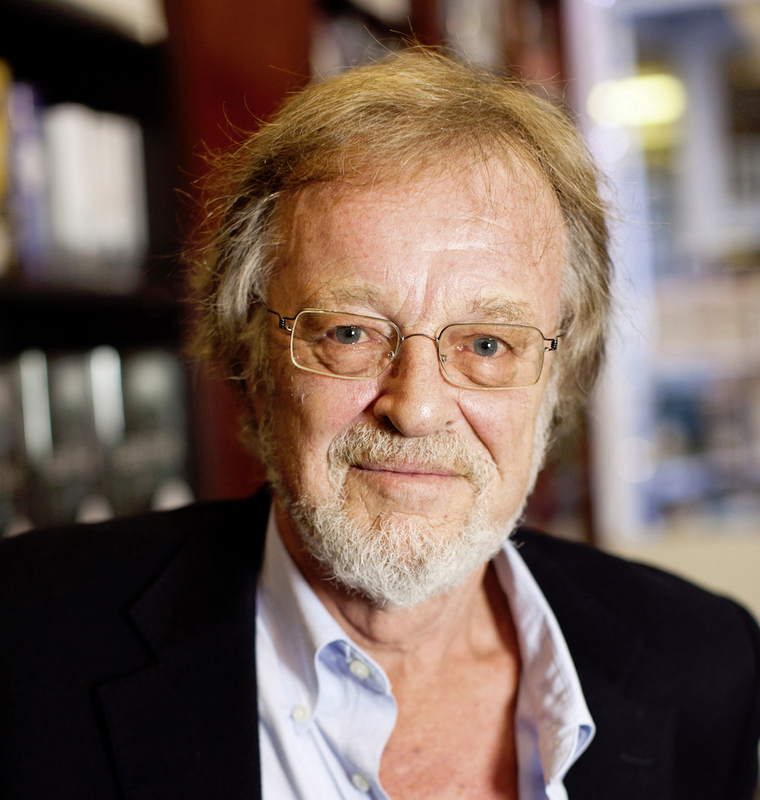 Author Bernard Cornwall. Photograph by Felix Clay. Find out more about buying tickets here, they’re on sale now and Author Sessions are individually priced if you just want to pop along the see your favourites. Althorp itself, really is a one of a kind venue with so much to see across the grounds (we still reckon it’s one of the most beautiful stately homes in England). The historic home to the Spencer family for over 500 years, Charles, Ninth Earl Spencer has been in charge for just 23 and has striven to make a positive difference making the house a thriving hub for lavish entertainment (we bet they throw a mean party too). It’s a fabulous day out, and of course there’s always a welcome in the cafe for you after wandering around the grounds alongside some select food and drink pop ups. Go on, you know you wanna!